 CityLight Church, began in August 1982 under the name Mercy Community Church. It was founded and pioneered by Bernie and Susie Hartog, who left their successful fishing business to follow the call of God on their lives. Within a year the church had grown to seventy, and meetings continued in a rented local council hall for the next three years in Blackmans Bay. Rapid growth occurred during this period with two other churches being planted in St Helens and Woodbridge. Thirty eight acres of land was purchased in October 1983 in Kingston, part of the Kingborough Municipality which has a current population of approximately 30,000 people. Southern Christian College (formerly Kingston Christian School) was birthed in 1986 as a ministry of the church, with buildings constructed on the new site to accommodate both church and school completed in June of that year. Initially commencing as a primary school, it now offers education from Kinder to Grade 10. An Early Learning Centre for 3-5 year old children was launched in 2005. The church can be classified as autonomous Pentecostal, affiliated with Ministers Fellowship International (MFI). It is a church of 150 people having an eldership form of church government with the Senior Minister being the first among equals and providing visionary leadership. It is a multi-staffed, multi-faceted mid-sized church with a vision of becoming a large church with over 1000 people.  In January 2005, Bernie and Susie stepped down from the Senior Minister role in order to be able to travel more extensively in apostolic itinerant ministry being based at CityLight and still on the eldership team. Peter and Veronica Rowe took over the role of Senior ministers from 2005, and in January 2010, after 27 years serving in CityLight Church they felt it was time to hand over the position as Senior Ministers to enable them to be closer to family mainly based in NSW. The role of Senior Ministers was again taken up in 2010 by Bernie and Susie Hartog, who continue to work extensively as Australasian leaders of MFI as well as alongside a committed eldership team with a vision to see the Kingdom of God advance in the Kingborough region and beyond.